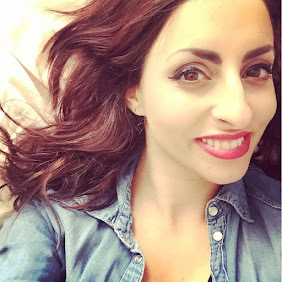 I have divided this haul up, this post with shoes and accessories and the next clothes. So I went with my mama and gorgeous little boy to discover such beautiful clothes!!!! I wanted sooo much! I hadnt been shopping for clothes for such a long time that I forgot the buzz and pleasure of seeing different colours, fabrics, styles and shop windows that draw your eye closer like a sweet shop! I loved the jewellery in Topshop, like always, and came across these two items! 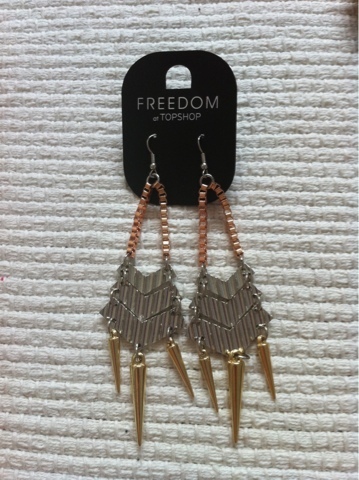 Silver, gold and bronze toned earings with spikes! I love these! I love big earings and these certainly do the trick! 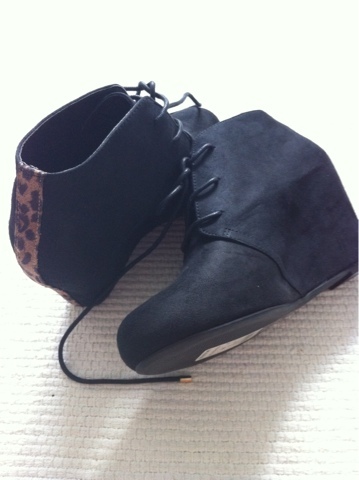 £10.00 topshop. 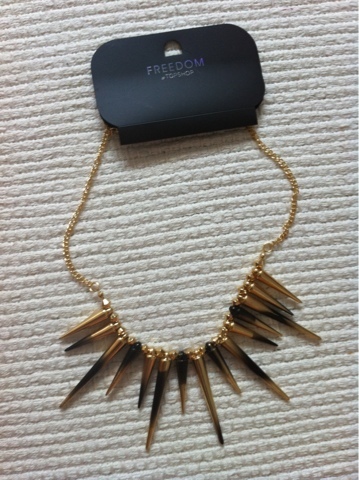 I also found this gold and black spikey necklace, i was choosing between this one and another which had perspex spikes but in the end felt this would go with more. 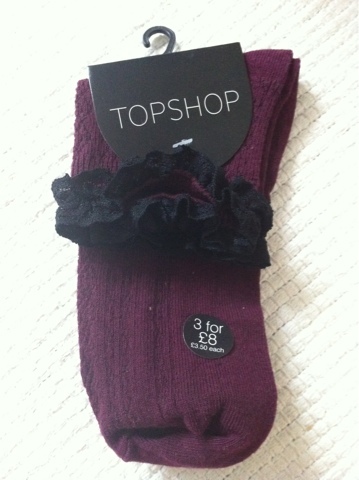 I bought these cute marroon and black trim lace socks to go with my black wedges! Bargain at only £3.50! 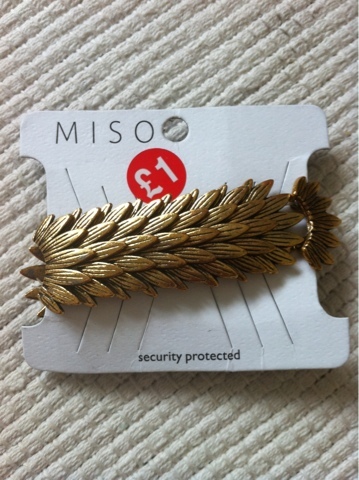 A bargain bracelet from Republic, the miso range! A gold feather effect bracelet at only £1!!!!! Now onto shoes! 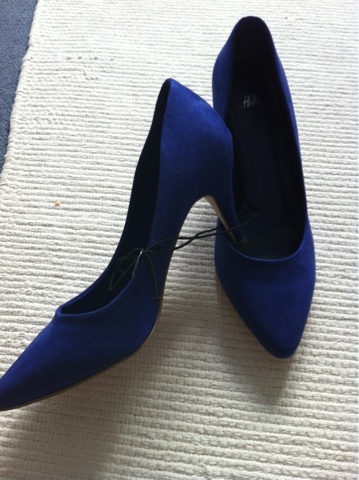 I bought a pair of blue suede effect high heeled shoes from H&M! I love the electric blue colour! £14.99. Love everything you got, the Topshop jewelry is adorable! Also loving those Rover Island booties, very chic! Thanks for the comment....i do love the boots too! Thanks Rebekah!! Still cant believe my luck with the £1 bracelet! Thanks Sal! Hope you are good hun! !